Starting Xubuntu, etc sessions with indicators (like bluetooth-applet or nm-applet) using libappindicator; if you remove the indicator widget from the panel, "indicators" will fallback to using legacy GtkTrayIcons. However, this appears to fail to load the icons that go with them. This might actually be related to the changes in GtkStatusIcons in GTK 3. (bluetooth-applet:5247): Gtk-WARNING **: gtk_widget_size_allocate(): attempt to underallocate toplevel GtkTrayIcon 0x23e4130. Allocation is 18x18, but minimum required size is 48x48. (bluetooth-applet:5247): Gtk-WARNING **: gtk_widget_size_allocate(): attempt to underallocate GtkTrayIcon's child GtkImage 0x239cc00. Allocation is 18x18, but minimum required size is 48x48. I may need to file a new bug report but I'm testing the Lubuntu 20110830.1-i386 image and I notice that both the network and power management icons in the system tray app within lxpanel appear broken. Please see attached screenshot. Just repeated this with the Lubuntu 20110830.2-i386 image and the behavior is the same. 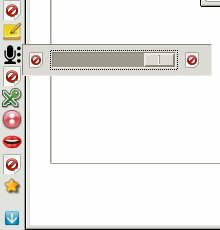 Noticed this happening in Mythbuntu with both the Jockey and the Network Manager icons. Can reproduce it with a simple python script. Same script shows the indicator properly in unity-2d. Any plans to get it fixed for oneiric? I hope that it will not be like it was previous time - fixed right before natty release and broken right after. Just testing the Lubuntu alternate (20110920.1-i386) and I notice that the network manager icon is fixed but the xfce4-power-manager icon is still broken. The same was true of the 20110919.1 live image yesterday. I had to do some studying here, but I found a pre-Beta 1 Lubuntu install left on my test machine that was last updated 2011-09-08 06:58:38 and both the network and power-manager icons were fixed at that point in time as shown in the attached screenshot. Regardless I'll also attach a copy of the available updates in case that's helpful (I just c&p'ed to leafpad), and barring any unforeseen calamity I should be able to leave this installation untouched in case I can help gather some info. Here's that list of updates, one or more of which broke the Lubuntu power-manager icon again. Could you try the python script of comment #7? I got broken icon with #7 Python script. Tested with GTK+2 and GTK+3 and the problem persist, so unlikely a GtkStatusIcon bug here. Javier: #18 also fails here. Sorry, was too fast. Building version with fix now and will inform you did it fixed or not on my system. Ok, built libappindicator with your fix. BT applet (gnome-bluetooth) works now. Sound applet (gnome-sound-applet) is broken. Python script is also broken. The python script code was lifted from Jockey code. I expect Jockey will probably need fixing still if the script is not working. @Javier: your patch fixes the broken libappindicator based icons in Gnome 3 fallback notification area both for gtk2 and gtk3 apps. I tested on Arch Linux. 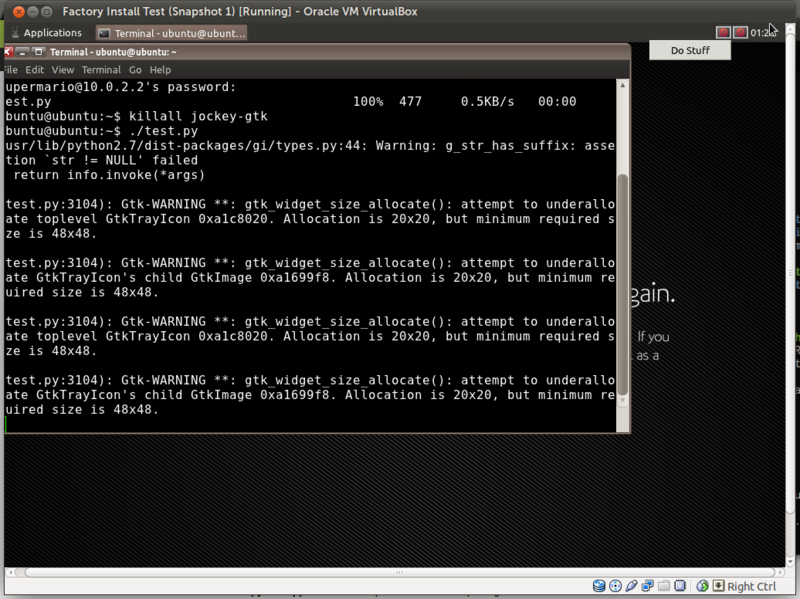 The python script is also works with the patch. Javier, any updates here? Is this ready to be fixed for Thursday? I ran into this when porting the update-notifier to libappindicator. I link to a branch that fixes the behavior. The idea is that in the fallback it fallback to the non fallback icon. Fwiw, the test in #7 from Mario works for me with the linked branch (without modification) in the lxpanel (I just picked a random one without app-indicator support). The xfce4-power-manager icon is still broken in Lubuntu /daily-live/20111007/oneiric-desktop-i386. Is this perhaps a separate issue? Yes, it's probably a separate issue. I can't reproduce it on a installed system. 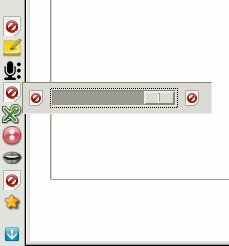 Could you open another bug report against xfce4-power-manager please ? Julien, I started bug 871553 but I need a bit of time to add all the pertinent info there. Just be a bit patient, I'm going as fast as I can.